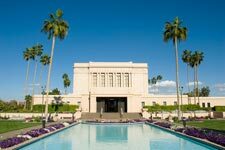 Mesa is the third-largest city in Arizona, after Phoenix and Tucson, and the 38th-largest city in the US. The city is home to 484,587 people as of 2016, according to the Census Bureau. 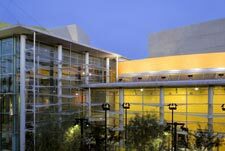 Mesa is home to numerous higher education facilities including the Polytechnic campus of Arizona State University. After launching a higher education initiative in 2012, Mesa became home to branch campuses of five private, liberal arts institutions: Albright College, Westminster College, Benedictine University, Upper Iowa University and Wilkes University. Two have since left (Albright College and Westminster College), while a third, Wilkes University, recently announced it would move entirely online. 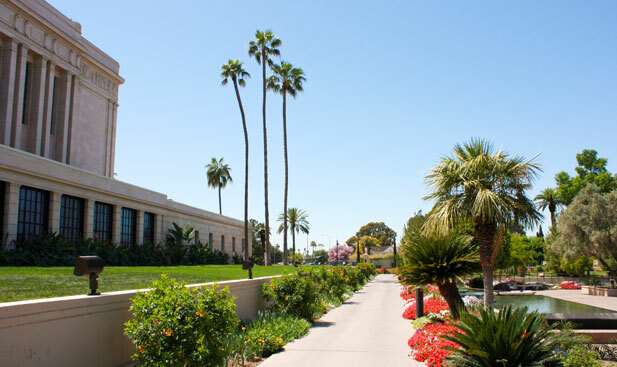 Located in the Sonoran Desert, Mesa has a desert climate, with mild winters and very hot summers. The hottest month is July, with an average high of 106 °F (41 °C) and an average low of 77 °F (25 °C). The coldest month is January, with an average high of 67 °F (19 °C) and an average low of 41 °F (5 °C).